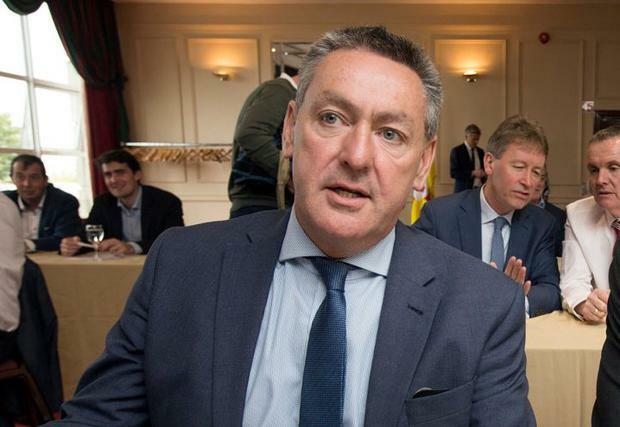 Fianna Fail TD Billy Kelleher has been sensationally defeated at a Fianna Fail selection convention for the EU Parliament elections. Mr Kelleher defied Fianna Fail leader Micheal Martin by putting his name forward for the EU election in the Ireland South constituency. However, he was narrowly defeated by Wexford County Councillor Malcom Byrne by eight votes. Mr Byrne’s final vote count was 451 to Mr Kelleher’s 443. Former Renua general election candidate who joined Fianna Fail, Jason Fitzgerald, received 195 first preference votes. Fianna Fail member Kieran Hartley, who was substitute for long-running MEP Brian Crowley, received 29 votes. The loss will be a devastating blow for Mr Kelleher after he clashed with Mr Martin over his decision to run. Mr Martin has publicly said he did not want any of his sitting TDs to put their name forward for the EU elections. In an interview before the Fianna Fail Ard Fheis in January, Mr Martin said the party could not win two seats in Mr Kelleher’s constituency of Cork North Central if he became an MEP. Meanwhile, Cavan/Monaghan TD Brendan Smith was selected to contest the Midlands North West constituency for Fianna Fail at a selection convention on Friday night.